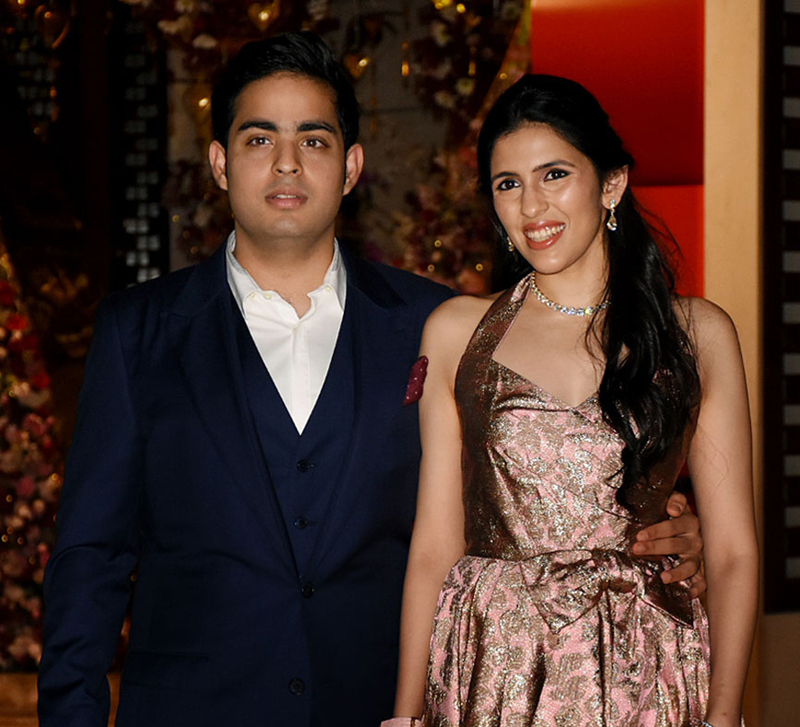 Business Head of House of Anita Dongre, Yash Dongre who lives in New York and manages the American side of the business, married Benaisha Kharas, his girlfriend of 10 years on March 3, 2019 in Mussoorie in an elegant ceremony with just close family and friends in attendance. The couple later hosted a big reception for their extended social circle in Mumbai. 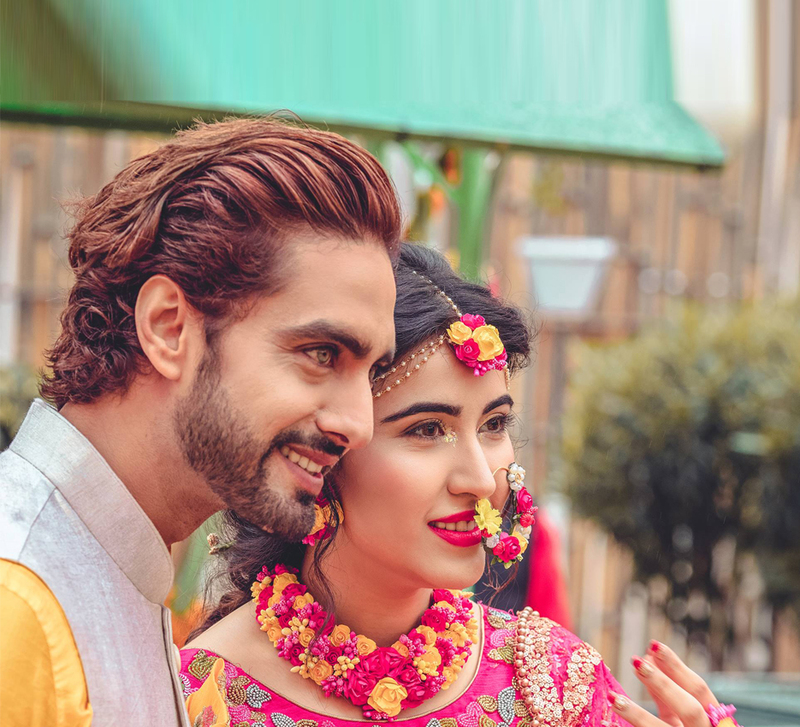 The pre-wedding celebrations started with a welcome dinner at JW Marriott Mussoorie Walnut Grove Resort & Spa followed by a carnival-theme brunch party at WelcomHotel The Savoy, Mussoorie the next day. The sangeet was held the same evening while the wedding ceremony was held at JW Marriott Mussorie the day after. 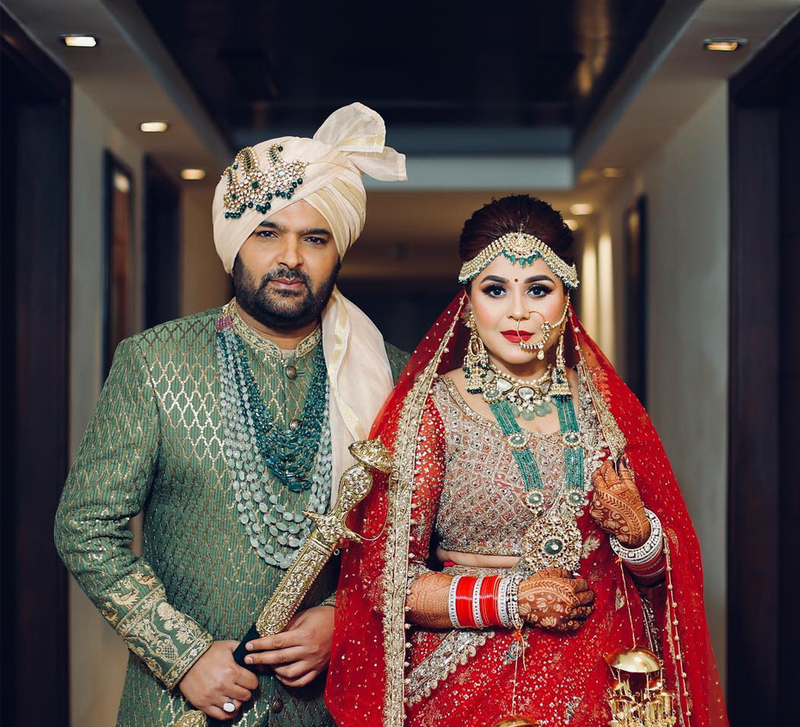 The couple wore Anita Dongre creations for all the wedding festivities and each look was equally inspiring. Even the bridesmaids were dressed in Anita Dongre outfits. For their Cocktail in Mumbai, Benaisha wore an ink blue gown with intricate pichhwai work whereas Yash wore a classic sherwani. 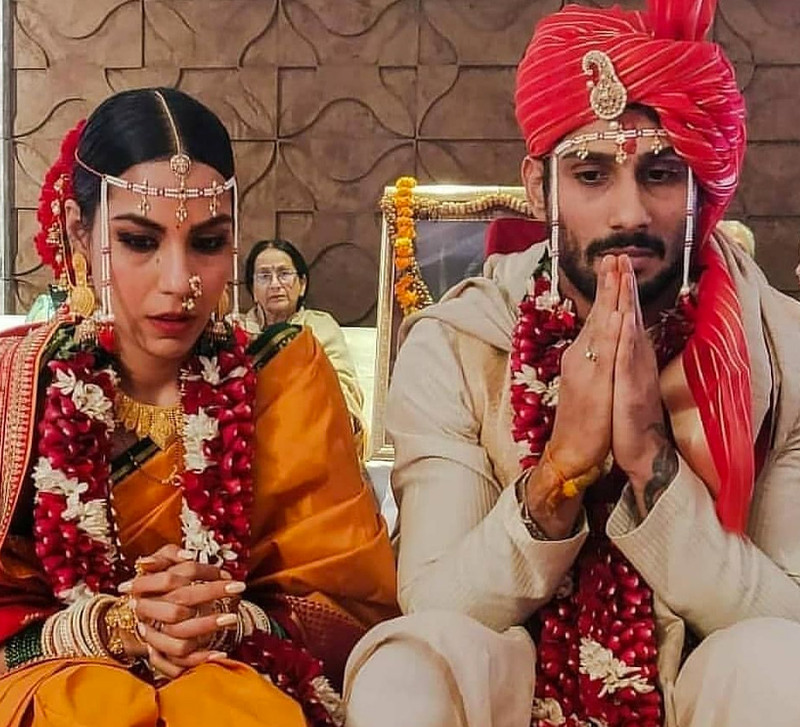 The couple hosted a reception on March 9 at the Blue Sea banquet hall in Mumbai followed by another reception hosted at Seth Jeejeebhoy Dadabhoy Agiary Baug in Colaba.